LÓPEZ CORCUERA is a Physiotherapy and Osteopathy Health Centre where we aim to take care of your health and where those who need and trust us will receive specialized, global and qualified care. The centre is managed by university qualified Physiotherapists and Osteopaths who belong to the professional associations of these specialities. 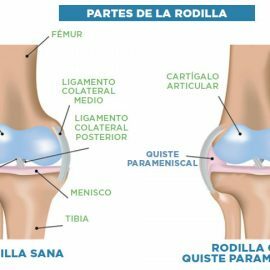 The latest treatment methods are used, as well as the most appropriate technical means, in order to reach an optimal recovery of the patient as soon as possible. We are a private Clinic in which treatments are chosen depending on each person’s needs. Each case is carefully analysed and the personalized treatment is programmed. Therefore, the most convenient techniques of Physiotherapy and Osteopathy are applied in a personal way, performing an effective therapy so that the patient will get over his or her pains and pathologies. The treatment sessions are performed through customized attention in independent rooms, equipped with updated techniques and best brand materials. In order to apply the different techniques during the session, the patient may be treated by more than one professional. If you are a competition level sportsperson, we can also offer you a prevention and attention plan, pre and post competition. As health professionals, and as it has been proved by our work, we believe in the efficiency of the techniques and treatments we apply in order to obtain our patients’ satisfaction as a result. TECHNIQUES. DIACUTANEAL FIBROLYSIS. SHOCK WAVES. MUSCULAR-SKELETAL PAIN. AND REEDUCATION OF PELVIC FLOOR. PERCUTANEOUS FUNCTIONAL NEUROMODULATION. 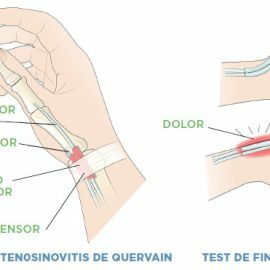 INDIBA ACTIV THERAPY. LYMPHATIC DRAINAGE . ECOGRAPHY. ECO-GUIDED TREATMENTS . MEDICAL FITNESS / MAGNETOTHERAPY / PRESOTHERAPY . PEDIATRICS. BABY COLICS .